Coco Chanel once noted how "a woman who cuts her hair is about to change her life". If you are a long time Grace With Love Blog reader you will know that change is something I have come to fully embrace over the past year. From changing my lifestyle to a healthier one and learning strategies to relax and unwind from the hustle and bustle of daily life, change has become something that I am no longer fearful of and hope to inspire my readers to also tackle head on. Over the last month the idea of returning to brunette had been playing on my mind for two reasons. Firstly, the condition of my hair had become very dry and damaged due to approximately eighteen months of colouring, bleaching and highlights. Secondly (and more importantly in my view) I was born a brunette by nature and no longer feel the need to change myself or the hair colour I was given to feel happy and confident in my own skin. 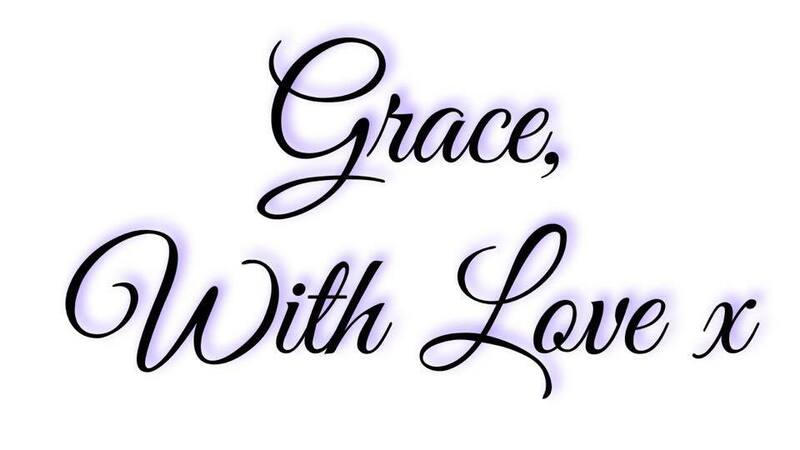 Returning to the dark side was a dive into the ocean of change which I finally felt ready for last week. 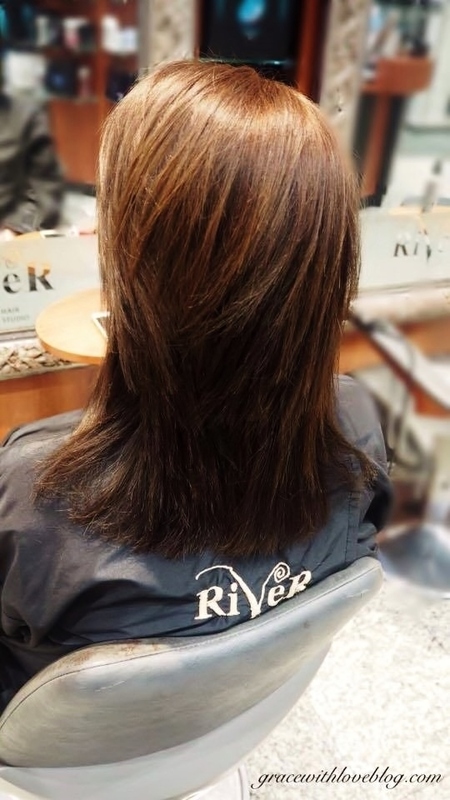 Read on for details of the salon, stylist, treatment and result of this renewing experience with thanks to The River Hair Studio. 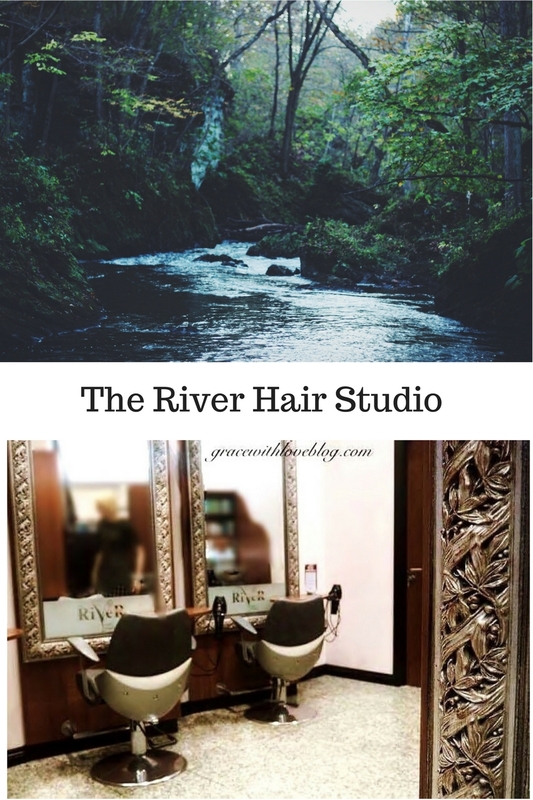 The River Hair Studio is one of five Hugh Campbell Hair Group Salons in Limerick and is situated on the Dock Road overlooking The River Shannon. The salon itself exudes class and elegance with stunning modern decor and a relaxing ambience to boot. You are made feel at home and pampered with tea, coffee, sweet treats and chats with the friendly team of creative professionals. Reception Manager Calvin is a joy and will easily sort out your enquiries and bookings at the following number 061310426. As mentioned previously my hair was in quite an unruly condition due to excessive colouring, bleaching and highlighting. Being dark originally, it is very difficult to maintain blonde without eventually damaging your hair and it was time for me to face the reality that blonde hair was just not meant for me! The task ahead involved colouring and cutting to repair and protect my hair from further damage which, truth be told, was no simple task for the stylist on the day! Elvisa is a Senior Stylist and Colourist at The River Hair Studio and worked on my colour and cut transformation on the day. 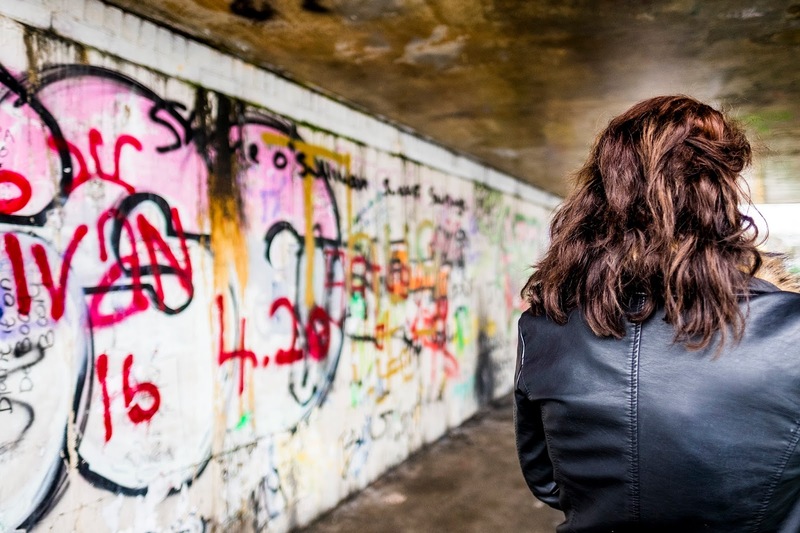 My conversations with Elvisa regarding the process were very informative and it is easy to tell that she has a vast amount of knowledge and experience in her field. Elvisa also provides Great Lengths Hair Extensions which are also on offer in The River Hair Studio for anyone looking to add some extra length and volume to their tresses. 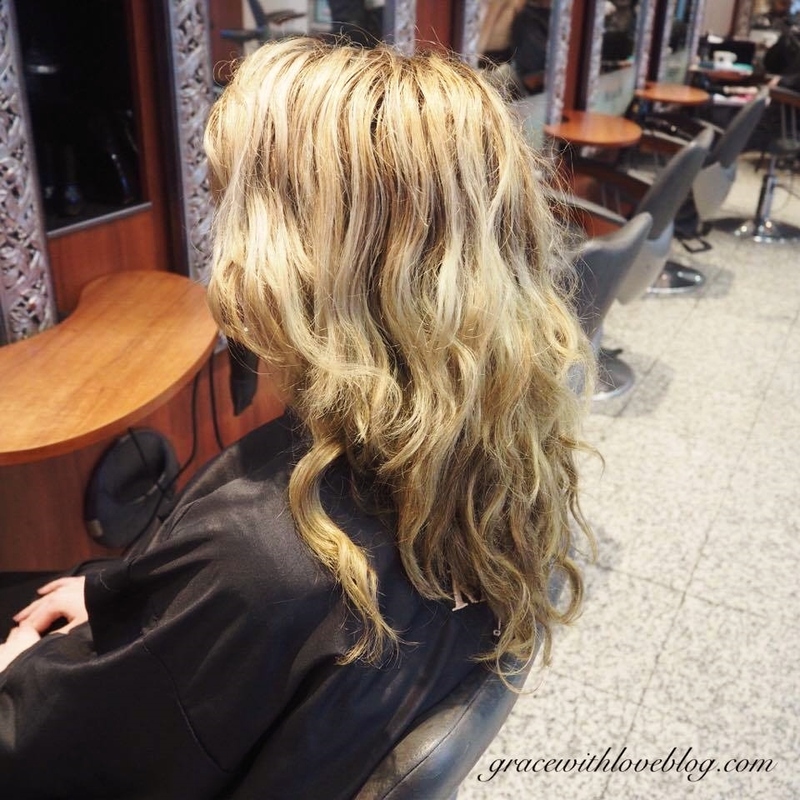 It was amazing to receive the opportunity to test out the new L' Óréal SMARTBOND system during my colour transformation at The River Hair Studio. 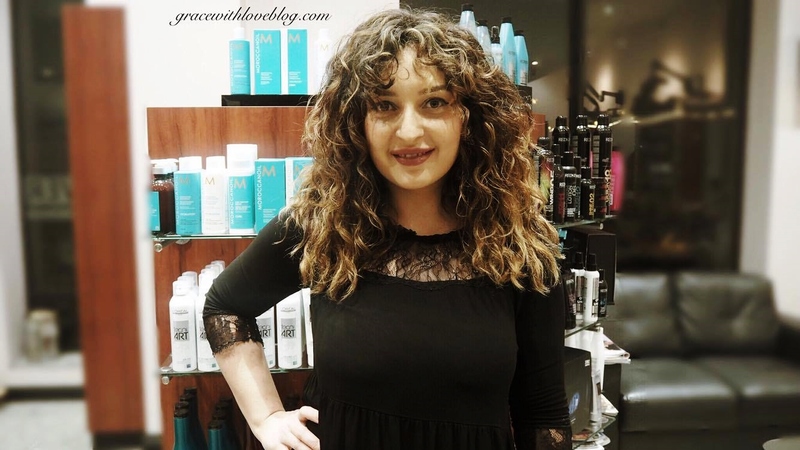 This was a drastic change for my hair to go through on the day and the attention to detail and level of care regarding the health and condition of my locks from Elvisa was incredible! 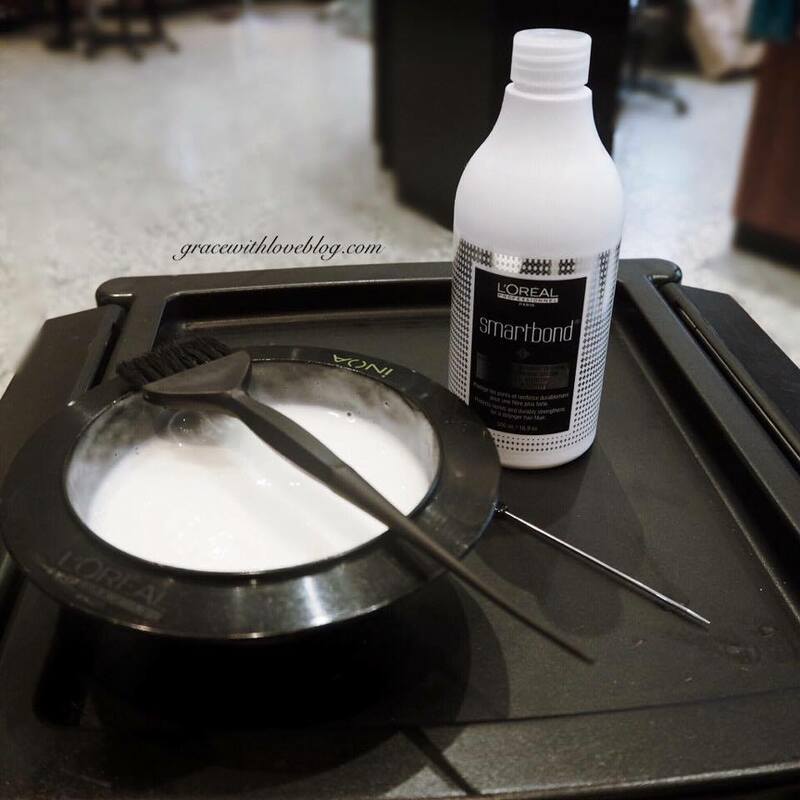 The SMARTBOND system aims to restore strength, health and shine to hair during the colouring process which sounded like a life-saver for my damaged gruaig! The formula was applied before and after colouring and felt very soothing. The use of the SMARTBOND system has definitely improved the condition of my hair- on returning home my friends remarked how they could now touch my hair without getting caught up in it like before! The treatment left me thoroughly impressed and it was music to my ears to hear that the SMARTBOND homecare range is also available from the Hugh Campbell Hair Group meaning you can pro-long and re-create the smooth salon effect easily for yourself which is always a bonus. The results of the colour and cut speak for themselves and the healthy feeling of my hair just cannot be beaten! It is so nice to be able to run your fingers through your hair and feel a silky smooth texture rather than damage and tangles. To book an appointment with The River Hair Studio call 061310426 or book online here! Your health really is your wealth and this incorporates every single part of you including your crowning glory, your hair!